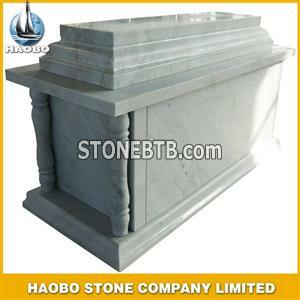 2) Materials: various kinds of chinese and imported granite and marble are available. 3) Size: all sizes are available according to your requirements. 4) Surface: Polished, honed, bush hammered, natural split, etc. 5) Packing: Standard seaworthy wooden crates with fumigation. our genius carves could make amazing various carving styles monument, mostly including:angel series, Mary/Jesus series, Cross series ect.